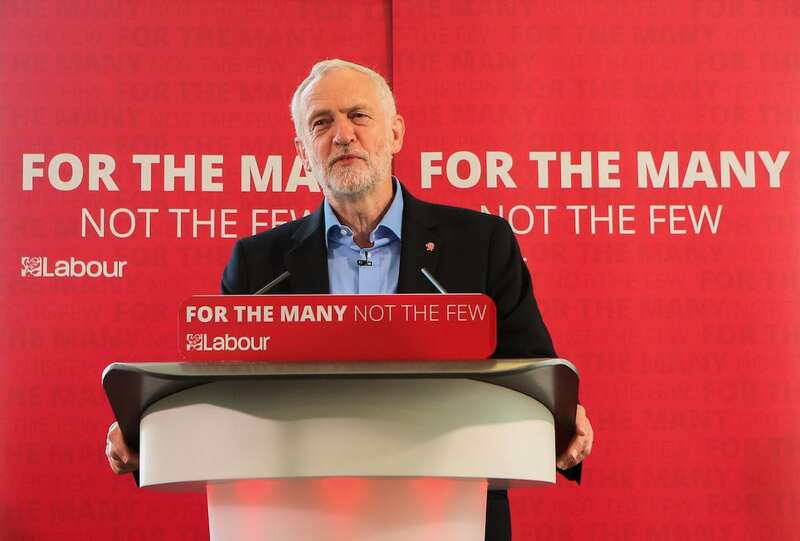 Up to 100 Labour MPs are set to pivot to a second referendum today, according to Sky News reports. Deputy political editor Beth Rigby posted last night that Labour politicians are set to pile the pressure on Jeremy Corbyn to make a second referendum his Plan B if his vote of no confidence fails. Theresa May is expected to survive this evening’s vote with rebel Tory MPs and the DUP coming out in support of the Prime Minister. But she could face further challenges down the line if Labour becomes the party to back a second vote on the UK’s membership of the bloc – dubbed a ‘People’s Vote’. This is the list of 71 Labour MPs who have thrown their weight behind a second referendum. Curiously, it is not a comprehensive live. It doesn’t, for example, include Clive Lewis or Marsha de Cordova. It is a policy favoured by the Labour Party membership and something Shadow Foreign Secretary, Emily Thornberry, has not ruled out as an option. A staggering 86 percent of Labour supporters back a second vote, according to a YouGov poll released last year. Labour’s Shadow Brexit Secretary Sir Keir Starmer also spoke on Tuesday to endorse the policy of “going back to the people”. He told the BBC Radio 4’s Today programme: “Is there some form of deal that people can coalesce around or should there be a public vote or a second referendum?